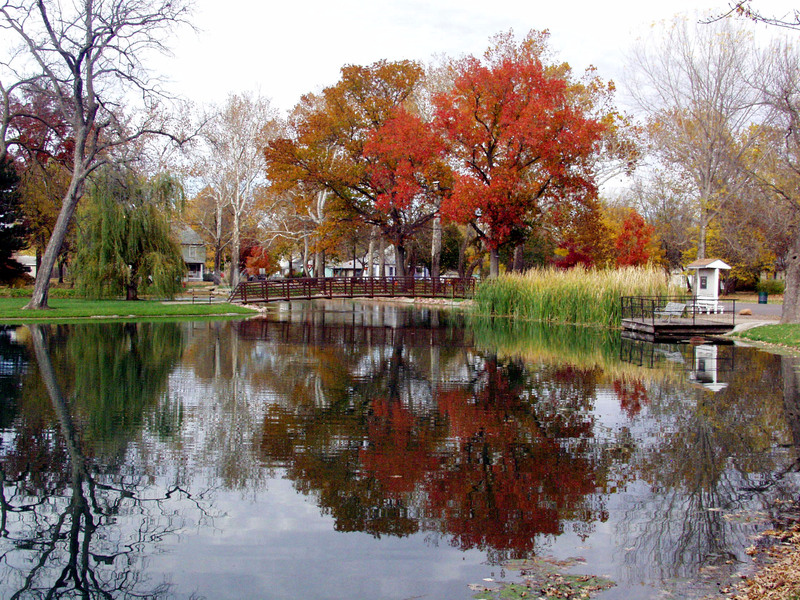 One of the most beautiful city parks in Kansas boasts thousands of colorful tulips each spring (many of the bulbs for these bright, early spring flowers came from Holland), a stocked pond for fishing, a children's train, and depot-style shelter house and restrooms. The park also boasts an olympic-sized public swimming pool, historic museum and village, an 1879-circa Dutch Mill, and much, much more. Each spring, Wamego City Park comes alive with the vibrant colors of thousands of tulips. More than 150 craft vendors set up booths and tents with hand crafted jewelry, purses, woodworking, floral items, framed art, pottery, candles, soap, clothing, puzzles, stained glass, baskets, hand-woven rugs, copper art, salsa, dips, yard art, and more! Food vendors, kid's attractions, free entertainment, and much more is provided at the festival.